Recently I’ve gotten some requests to see if my bestie would be willing to make decals for the people in the various car groups I’m in. After conversing with my bestie, she announced that she would be happy to commission decals for any and all Oppos! 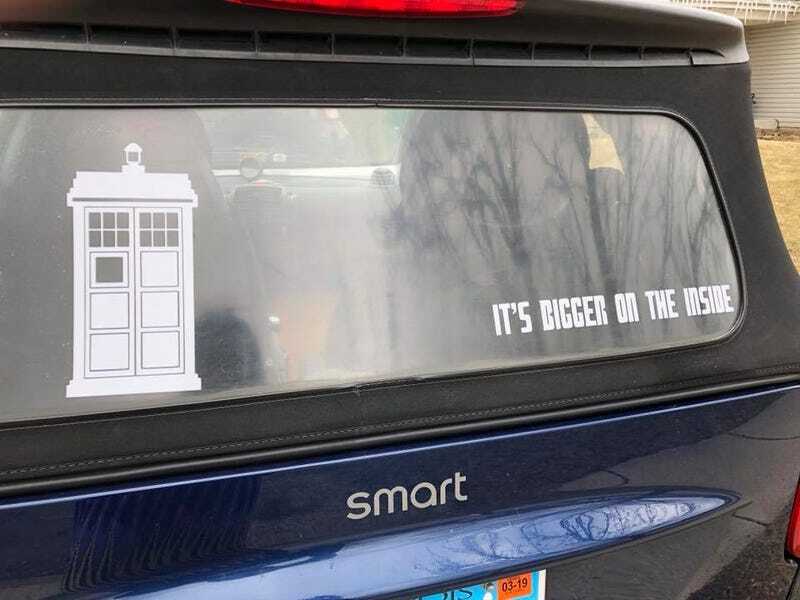 Have something you’d want made into a car decal? Contact me! My bestie is inexpensive and the turnover time would be pretty quick. 1. Send me an email with an attached picture as an example image of what you want. Describe what you want it to look like. 2. I’ll consult my bestie. 3. I’ll follow up with you on price and what the end result will look like. 4. You purchase then I’ll ship to you! She can also sublimate images onto mugs, shot glasses, bottle openers, beer glasses, mousepads, or really anything that can be sublimated...So there’s that too. Note: As we don’t want to steal the thunder from fourvalleys and Dusty Ventures, we won’t do Oppo stickers of Oppo’s logo. Besides, those things are top notch! We will do other Oppo-themed things though, like Oppo mugs or Oppo decals that aren’t the logo!